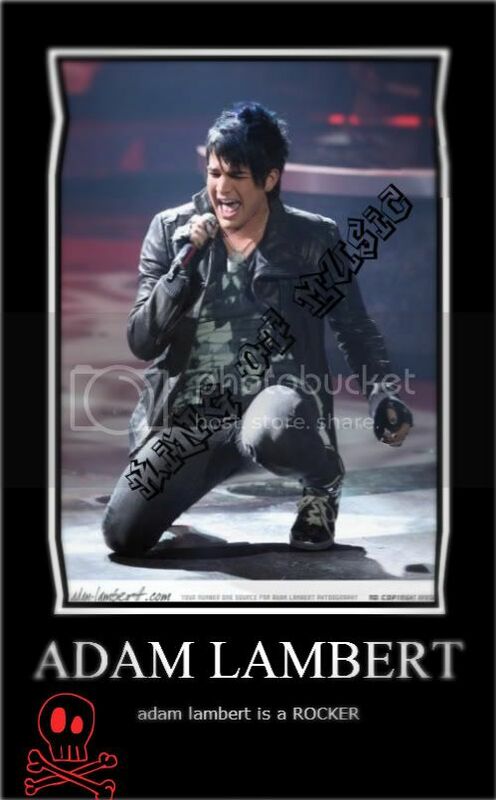 adam lambert was born on january 29 1982 in San diego california. 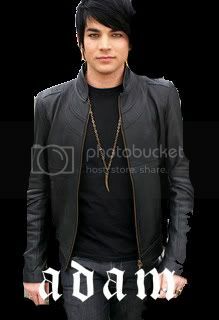 He is a singer and an actor. 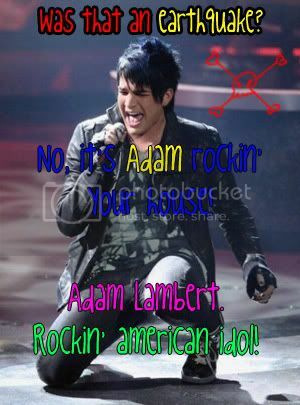 He also play vocals. 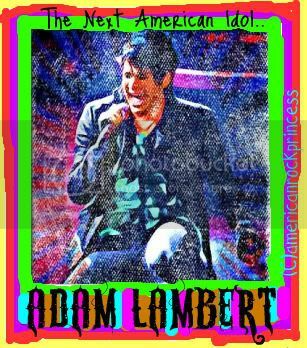 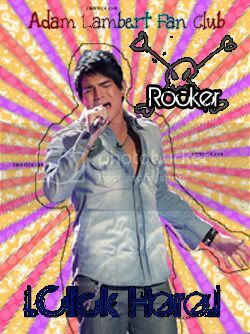 Adam auditioned for the eighth season of american idol in San Francisco California. 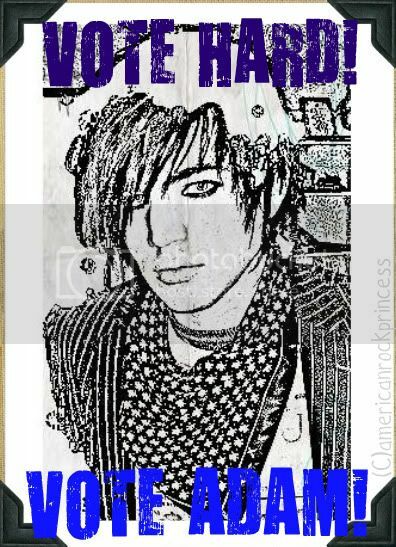 GO MAKE SOME GRAPHICS NOW AND ILL DISPLAY IT GO NOW! 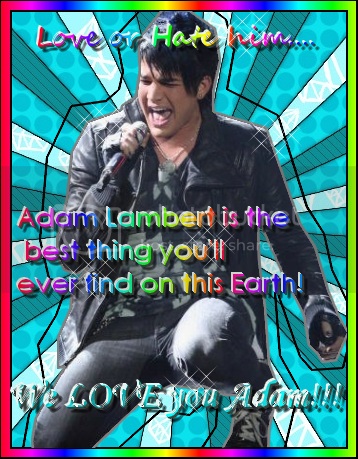 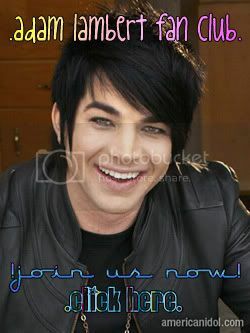 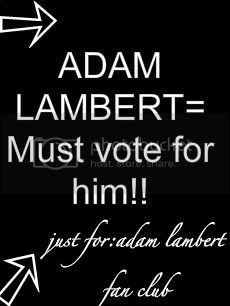 Login or register to add -adam lambert fan club- as your friend!